10% discount off bowling at Bowling House Norwich. Show / mention Enjoying Norfolk Card to qualify. 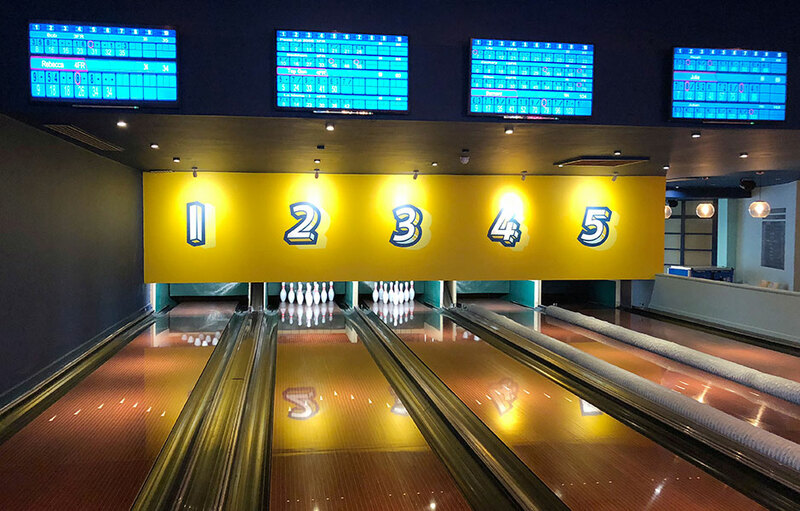 Valid off the following: bowling (weekdays & weekends), Kids bowling & Family Ticket. Usual Bowling House restrictions and Ts & Cs apply.